We know that you’re looking to get the best performance out of your equipment. 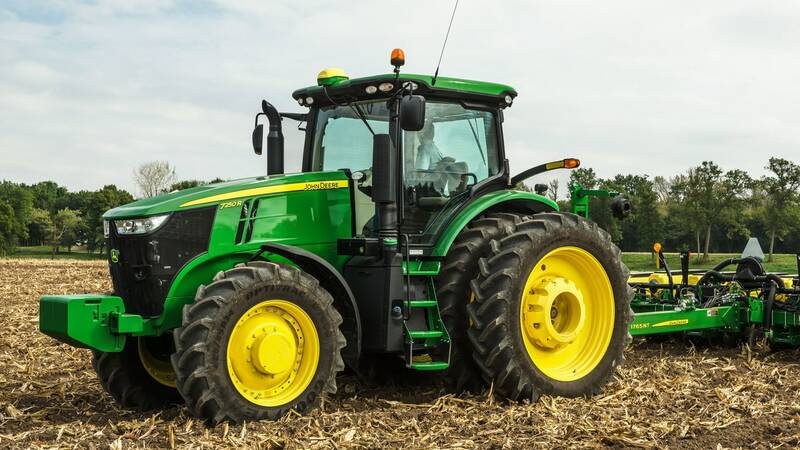 This is why we offer everything from large tractors to small farm equipment. 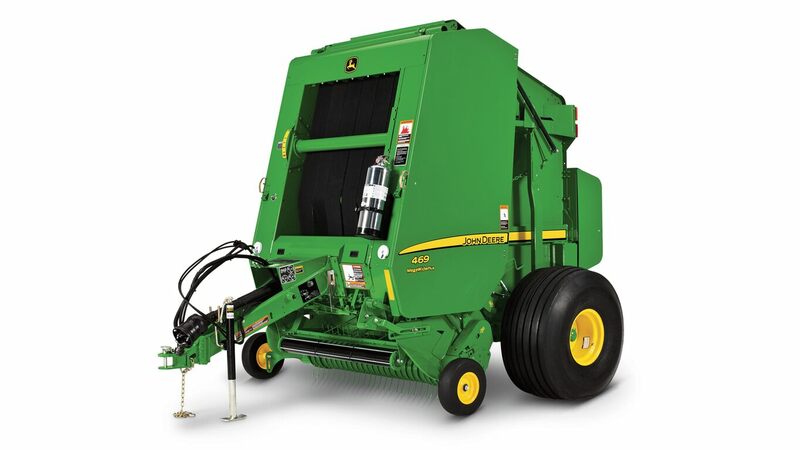 Tackle your larger jobs with anything from our 9R row-crop tractors, combines, headers, sprayers and balers; then fill in the gaps with compact tractors and gator utility vehicles for the small jobs on the farm. 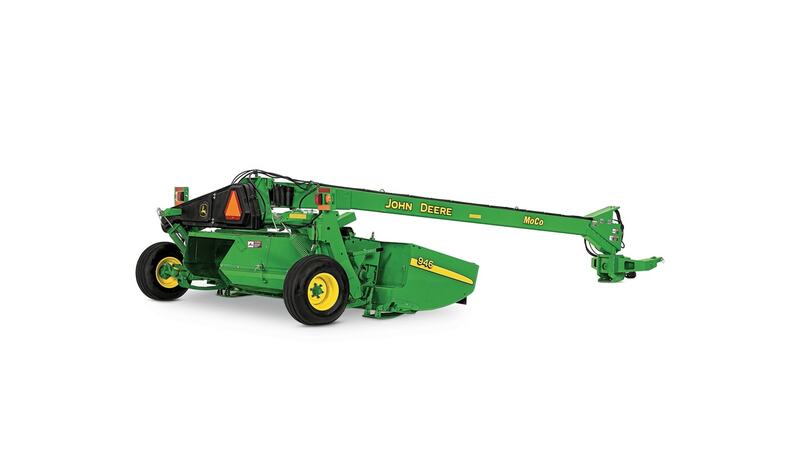 While you’re here, shop our selection of John Deere and Frontier implements.